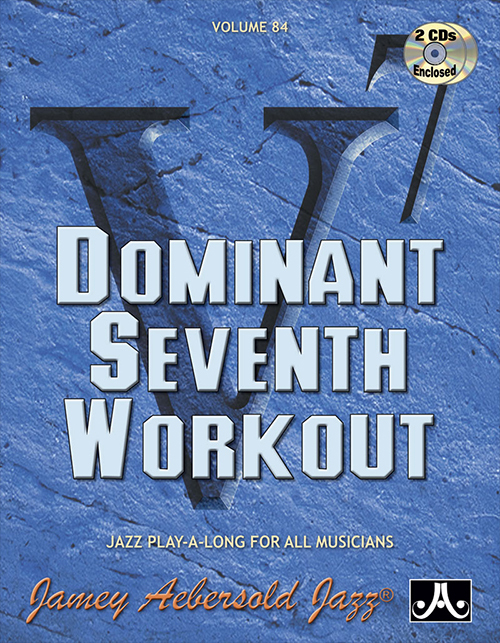 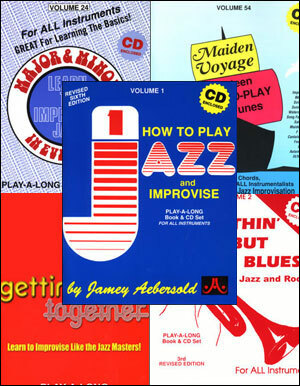 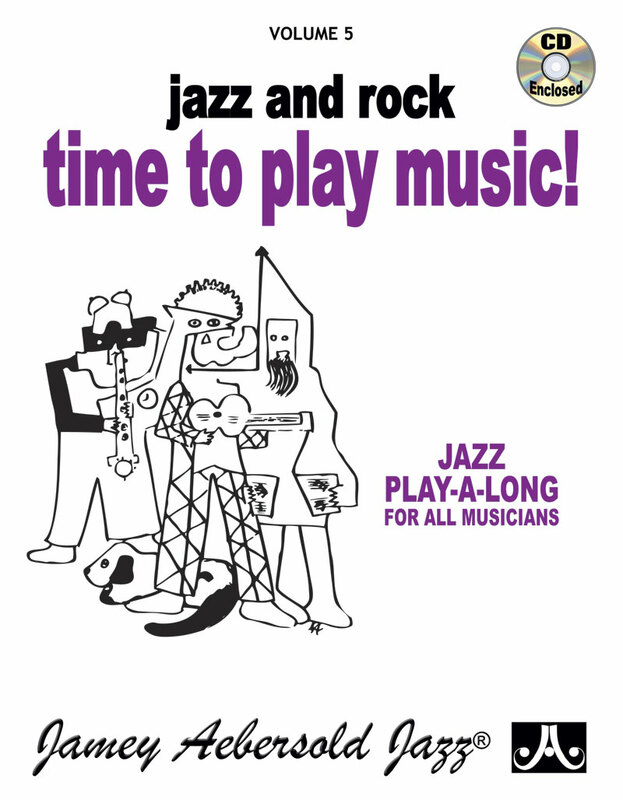 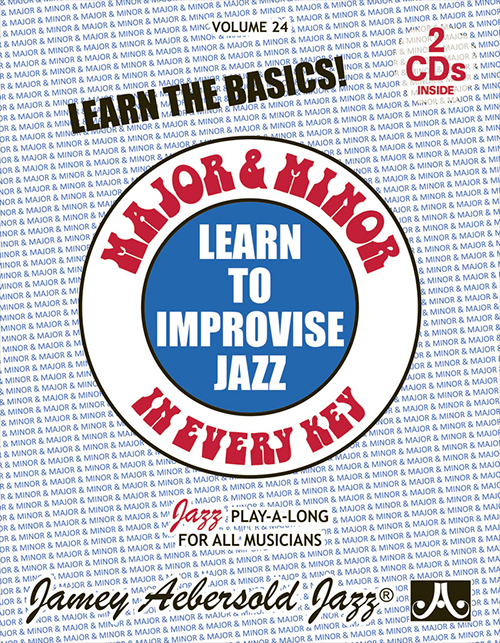 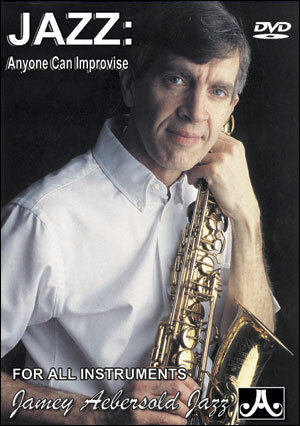 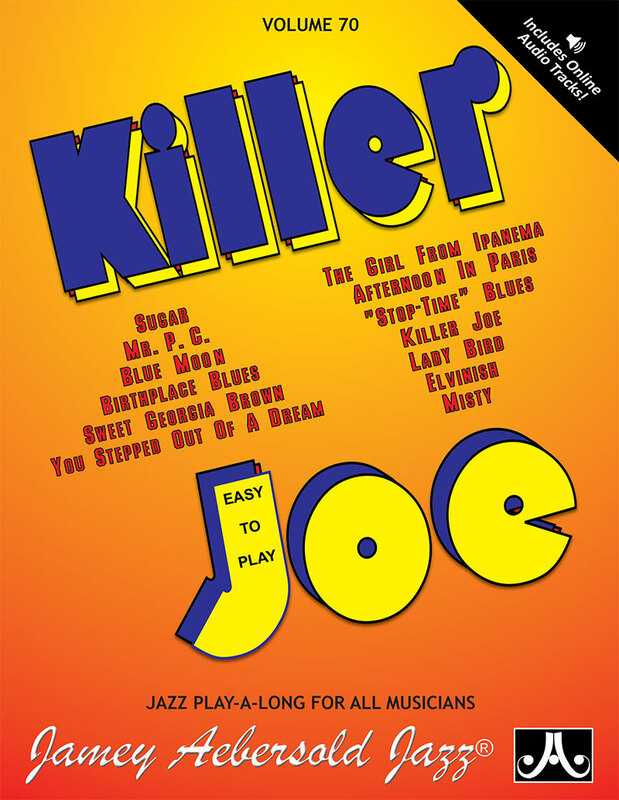 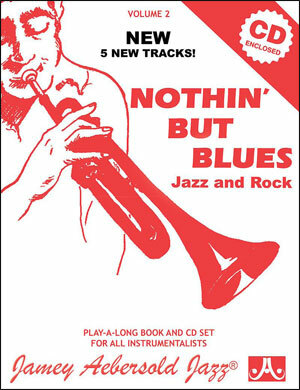 Suggested order of study for new improvisers: If you've never used the Jamey Aebersold Play-A-Long Series before, the Volumes on this page have proven to be the best ones for someone just starting out in jazz. 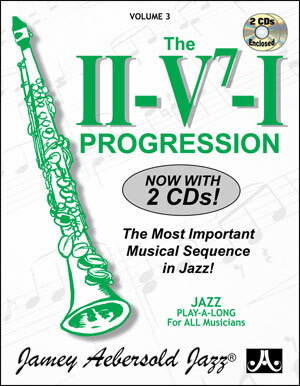 **Please note that the Volumes do not necessarily get progressively more difficult. 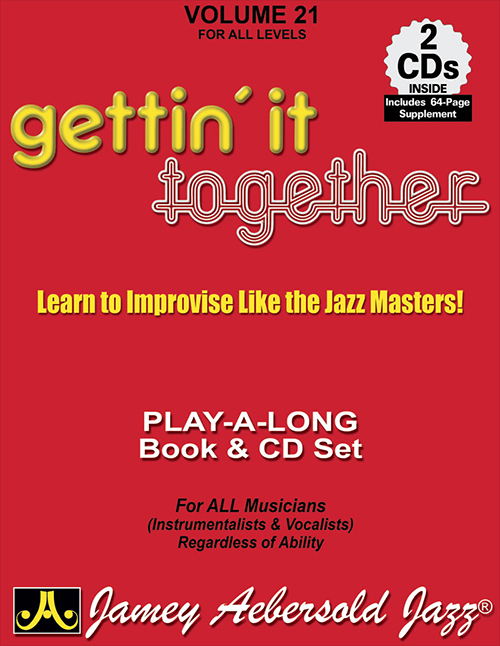 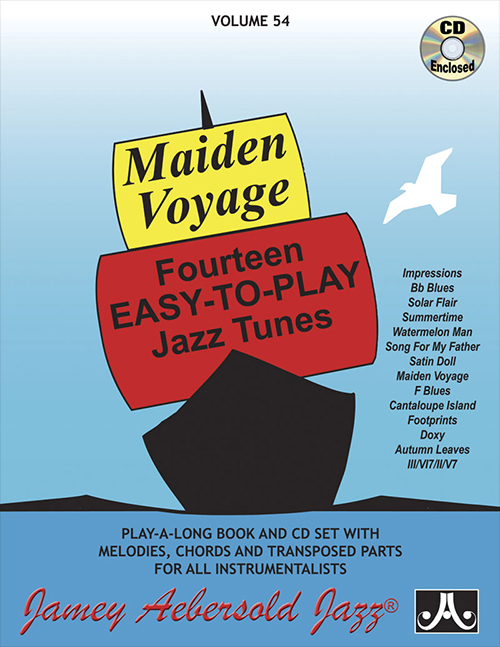 ** Each Volume comes with a CD of recorded accompaniment and a coordinated booklet with parts for all instruments--Treble and Bass clef, Bb, and Eb. 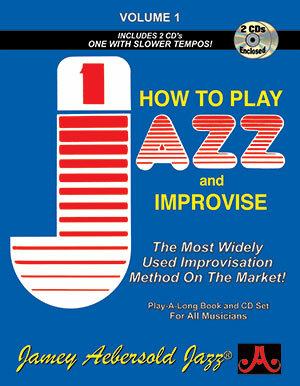 12 products found in Great Starting Places.